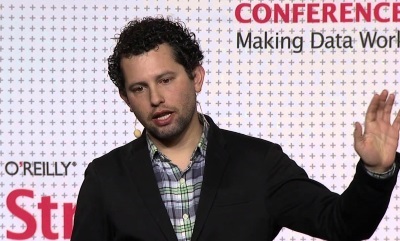 Sasha Issenberg is a contributor to Bloomberg Politics and the Washington correspondent for Monocle, where he covers politics, business, diplomacy, and culture. He is the author of The Victory Lab and Sushi Economy. 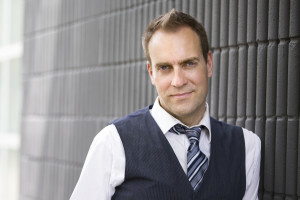 Best known as a songwriter and musician from the bands Moxy Früvous and Great Big Sea, Murray Foster has over twenty years of experience in the creative arts – bass player, writer, music producer, director, screenwriter, and film scorer. 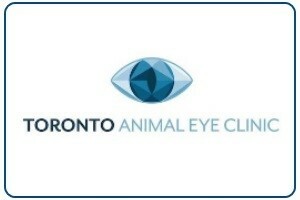 The Toronto Animal Eye Clinic is a full service ophthalmology practice for animals, including dogs, cats, birds and exotic pets. 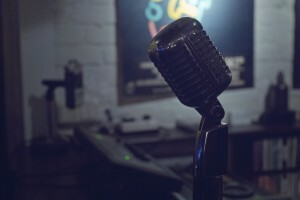 A Toronto-based vocal jazz trio featuring Tory Cassis, Murray Foster, and Jeff Ulster. Musical accomplices for over fifteen years, The Lesters have been accused by some of living in the past. 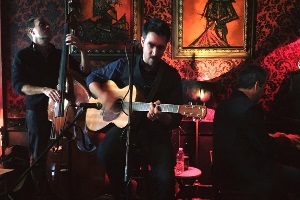 A common love of timeless songwriting and classic jazz has long kept this vocal trio exploring arrangements and playing for appreciative audiences whenever the opportunity strikes. 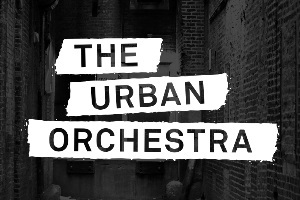 The Urban Orchestra is a modern, ‘urban’ approach to an amazing musical form that is too often trapped in the convention of the past. Imagine yourself, as a member of the audience, experiencing the raw power of an orchestra from only a few feet away. The Urban Orchestra brings its audience the proximity and intensity common with other forms of live music – the way orchestral music deserves to be heard. 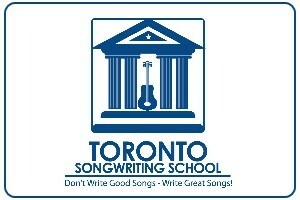 Toronto Songwriting School serves performers who are looking to take their music to the next level by writing and refining original songs that resonate with emotion and craftsmanship. The school hosts weekly classes, the quarterly Muse or Monster Songwriter Showcase, and the bi-annual Northern Muse Getaway Weekend. 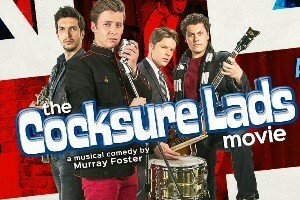 The Cocksure Lads Movie is a feature-length musical comedy. The film was successfully pitched on CBC’s Dragons’ Den and includes featured performances by Alan Doyle (Great Big Sea) and Walk Off the Earth. It was released in theatres across Canada in August 2015 and is currently available OnDemand in Canada and in digital formats worldwide. 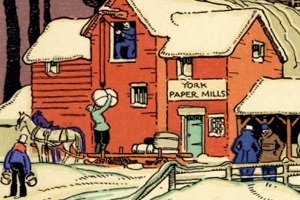 Todmorden Mills – Alive in Song! Thanks to the support of The Toronto Arts Council, Mike Ford will be conducting Song Workshops at Todmorden Mills for school groups through May and the general public throughout March Break and the five following Sundaays..
Blair Packham is a Canadian singer-songwriter, producer, radio host, and songwriting instructor. He was the guitarist and lead vocalist for The Jitters in the 1980s. Students from Toronto’s Parkdale neighbourhood celebrated Canada 150 by writing and performing songs that captured Canada’s history, present, and future. Musician David Matheson launches Toronto Music Studio, offering guitar, piano, and voice lessons plus the opportunity for participants to record in Dave’s East End recording studio. When not teaching students or performing in music projects throughout Toronto, Dave tours as keyboardist for noted Canadian songwriter Ron Sexsmith.